Glastonbury, Conn., August 27, 2018 – VSoft Corporation, a global provider of information and technology solutions for financial institutions, announced a partnership with Payrailz, a digital payments company offering smarter, more engaging and secure payment experiences to banks and credit unions. 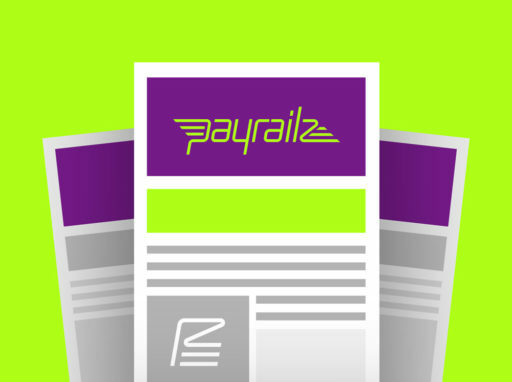 VSoft will integrate Payrailz’s payment services into its digital banking platform, Arya. Arya, powered by VSoft Corporation, is an intelligent, open architecture digital services platform for both retail and commercial account holders that streamlines all channels under a single access point for a truly integrated banking experience. Account holders use one system for both business and consumer banking activities, with access to a variety of cash management services, all while logged into the same system. Unlike other platforms, check capture is native to the system to provide significant cost savings with no integration required. Arya uses standard real-time and file-based APIs to integrate into all core banking platforms. Built with the latest Angular technology, the platform provides a consistent user experience and is one of the most feature-rich and flexible systems on the market today with a low total cost of ownership. For more information, please visit www.AryaBanking.com, or follow Arya on Twitter at @AryaBanking.